With fall right around the corner, you need to make sure you remain comfortable in your own home. It will not be as hot as the summer months, so you may not need to use your AC system as much. 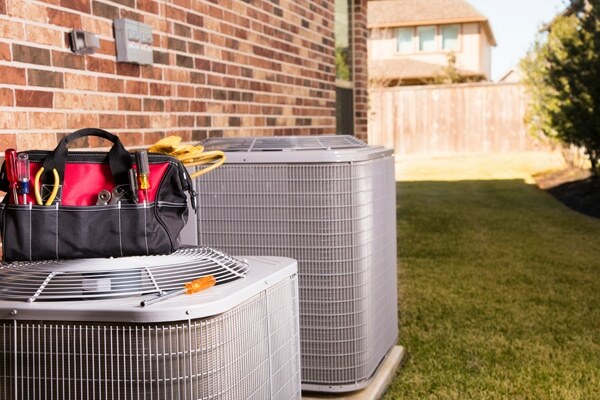 Winter is fast approaching, so now is a good time to take care of a few things with your house’s HVAC system. It’s important you prepare to ensure you are ready for the cold season. It is a very good idea to have a professional come out to your home once a year to inspect your heating and air conditioning systems. It is possible that the system is not working as efficiently as it should, and something may even be broken. These regular visits are much preferable than waiting until the devices break entirely or else you could spend a fortune getting the whole thing replaced. It is crucial to have clean filters within the unit. Dirty filters will cause the HVAC system to not run as effectively as it should, and you may end up paying more in electricity bills because it has to work harder. Filters need to be swapped out once every three months or so. That means if you replaced it at the beginning of summer, now is a good time to put a new one in. Since winter is right around the corner, you will likely be relying on your furnace more often. Now is a good time to inspect the area around it to ensure it is clear. Make sure no flammables are even in the vicinity. This is for your own safety. These actions are simple to carry out and not very expensive. Fall is as good of a time as any to take care of a little routine maintenance around the house. You will be thankful afterward for the knowledge your HVAC unit is fully operational.